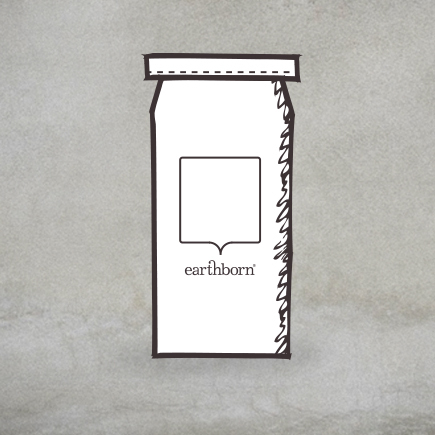 Should you need to do some repair work before getting down to painting, Earthborn Casein Filler is the perfect complement to Earthborn environmentally friendly wall and ceiling paints. Our Casein Filler is based on the natural milk protein casein and white lime which uses less energy to make because being titanium dioxide free. This means it has a smaller carbon footprint than most other fillers. Suitable for interior or exterior use. Supplied in powder form for mixing as required, you can even create coloured filler by mixing it with your choice of Earthborn Pigment. Drying Time 4 – 8 hours. Sand after 8 hours.